Ardgort is an Award Winning luxurious country house. We offer impeccable value in our bed and breakfast and offer first-class amenities such as a restaurant & two bars. All of the bedrooms boast en-suite’s, balconies, tea & coffee facilities and free WiFi. Ardgort Country House is an idyllic bed and breakfast (B&B) situated in a very central location of Irelands North West, Co Tyrone. 5 minutes away from the border of Donegal and also bordering Derry, Fermanagh, Antrim and Co Monaghan. When you choose our B&B, you have instant access to a newly renovated restaurant, offering a fantastic choice of fresh foods, from locally sourced killybegs fish, to an Award winning local butcher. Also, when staying at our bed and breakfast accommodation, you can take advantage of our friendly and cosy bar, where the atmosphere can be heartfelt as our guests from all parts of the world, engage with light hearted conversation. Our panoramic view is without a doubt our unique selling point, as you can relax on your private balcony from your luxurious B&B room, taking in a truly memorable sight as you view the mountains and riverside for miles in each direction. Visiting Tyrone, Derry, Fermanagh or Antrim? Book your room or restaurant table at Ardgort today. 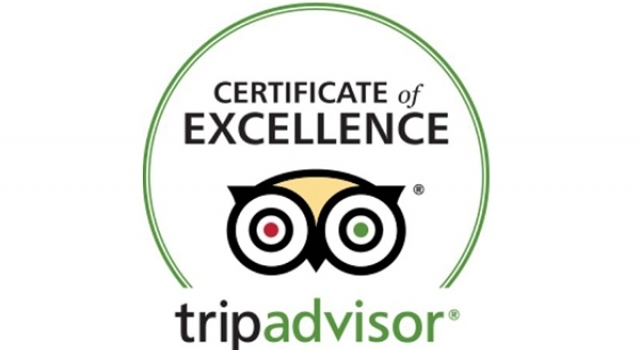 “Excellent stay, would certainly go again.